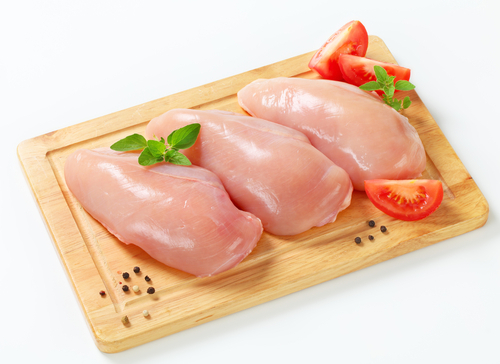 Skinless chicken fillet cut from free range chickens are ideal for the healthy conscious. The juiciness, texture and tenderness of the breast is so noticeable to other inferior products and once tried you will never want to buy anything else. The chicken fillets come from birds that have reached full maturity ensuring a better quality product. TOP TIP: when cooking chicken fillet in the oven always cover with foil to stop the fillets from drying on the top. Also don’t over-cook; once the juices are running clear the breast is cooked.